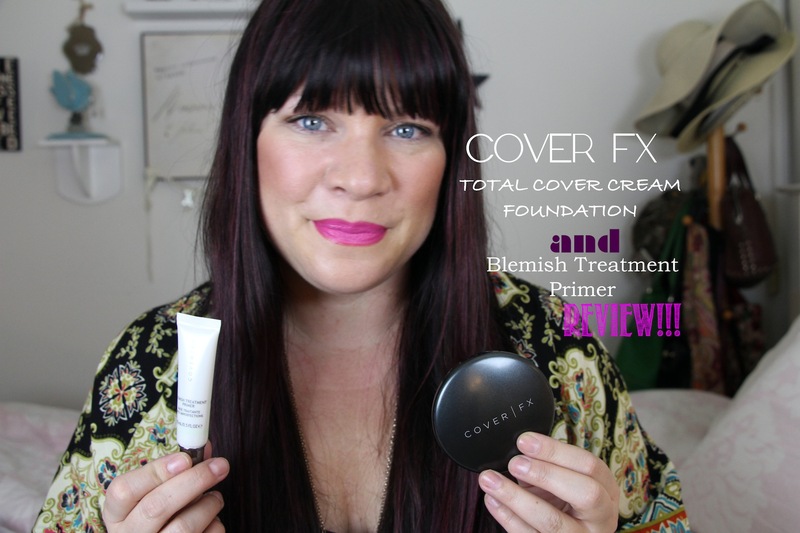 Looking for a great Cream Foundation???? Here is one of my favorites! !